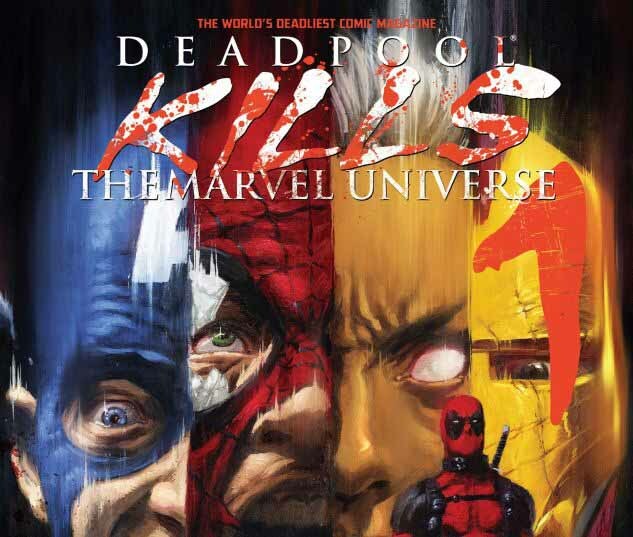 Deadpool Kills the Marvel Universe may not be cannon, but the story is very fitting for Deadpool. He essentially realizes that his whole world is a bunch of writers’ imagination and decides to destory it all and begins by killing off the whole Marvel universe. The story doesn’t end there, however….